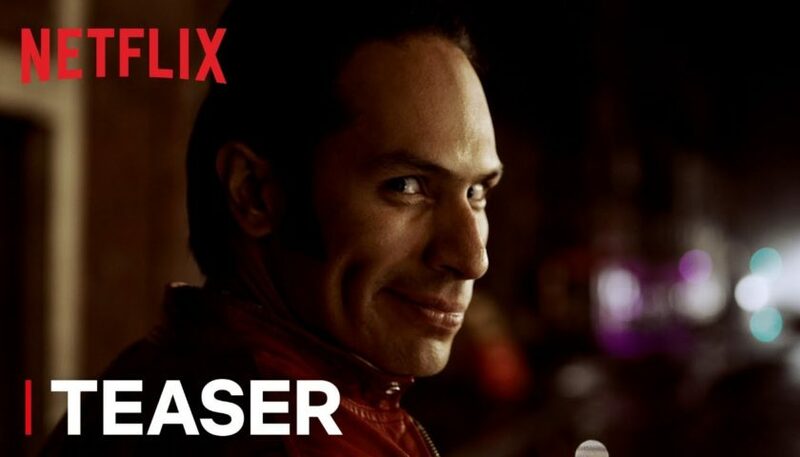 Review: Netflix has greenlighted the Spanish-language fantasy-horror series Diablero, bringing the company’s number of original productions in Latin America to 50. Set to be shot in Mexico and released on the streaming platform in 2018, Diablero is based on F.G. Haghenbeck’s book El diablo me obligo (The Devil Forced Me). The thriller centers on a trio, including a diablero (demon hunter), who become involved in a series of events that could alter the course of humanity. Spain’s Morena Films is producing the series with creators and directors J.M. Cravioto (El Chapo) and Rigoberto Castaneda (KM 31). At an event in Mexico City on Wednesday, Netflix chief content officer Ted Sarandos said the streamer also is boosting its stand-up comedy offering in Latin America with 21 new comedians from Argentina, Chile, Colombia, Mexico and Brazil. “As part of expanding our investment in the region, we’re seeking innovative talent who are excited about redefining the limits of Latin American entertainment,” said the exec. Among Netflix’s most popular original series produced in Latin America are Narcos, 3% and Club de Cuervos.